You can see all the routes of Road Cycling Area on Google Maps if you use a personal computer. 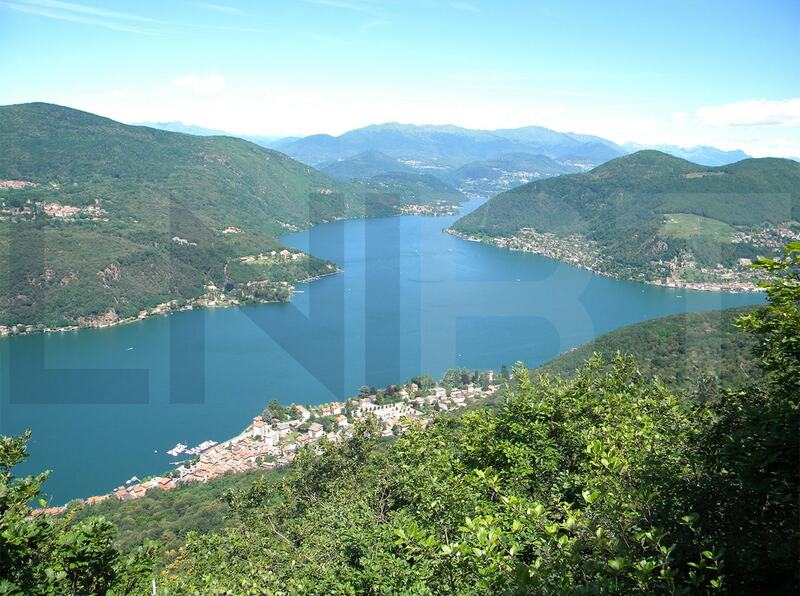 We are talking about Lake Maggiore, Lake Varese, Lake Lugano, Lake Como. Nestled in the Northern Lombardy and in the foothills of the Swiss-Italian Alps. A short 30 minute ride to Malpensa airport and a short 60 minute ride to Milan. The most equipped, enjoyable and flexible road cycling area in Italy (1,600 km – 1,000 mi). The routes avoid the busier roads and there are sections of cyclepath. 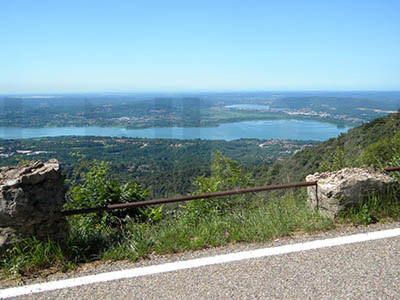 Such cycle routes (flat, undulating, climbs) enable you to be flexible in changing the schedule and the roads to suit what you need to explore the Northern Italian Lakes. So this means that you can get the most out of your cycling experience. You'll take on lots of ups and downs, hills, cols and densely wooded routes in Northern part of the area, at times through tiny and secluded villages, some with cobblestones paths, others with roads wide enough for one car only. If you love an easier and slow cycling we also planned bike routes where you can avoid any big hills and medium sized hills too. 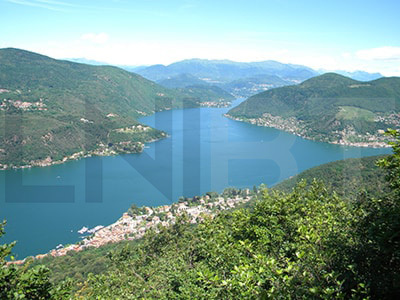 The road cycling area, with its grand Italian lakes (Lake Maggiore, Lake Lugano, Lake Como) and numerous small basins (Lake Varese, Lake Orta, Lake Comabbio, Lake Monate, Lake Ganna) offers a unique mix of charms to lovers of cycling and a perfect blend of climbing and descending, of challenge and reward. The Road Cycling Area lies among Lombardy (Italy), Piedmont (Italy) and Switzerland. It’s framed by the Alps: you can see Mount Rosa (4.637 metres – 15,213 feet), the second highest mountain of the Alps after Mount Bianco (4.808 metres – 15,774 feet). 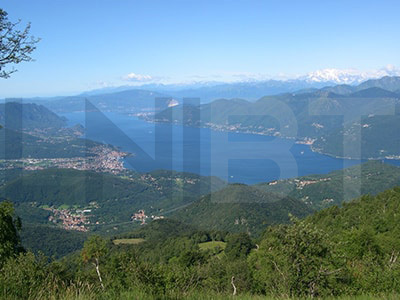 Between and around these are minor lakes - such as Lake Orta, west of Lake Maggiore, and Lake Varese, midway between Lake Maggiore and Lake Lugano, as well as Lake Comabbio, Lake Monate, Lake Ghirla, Lake Ganna around the town of Varese. 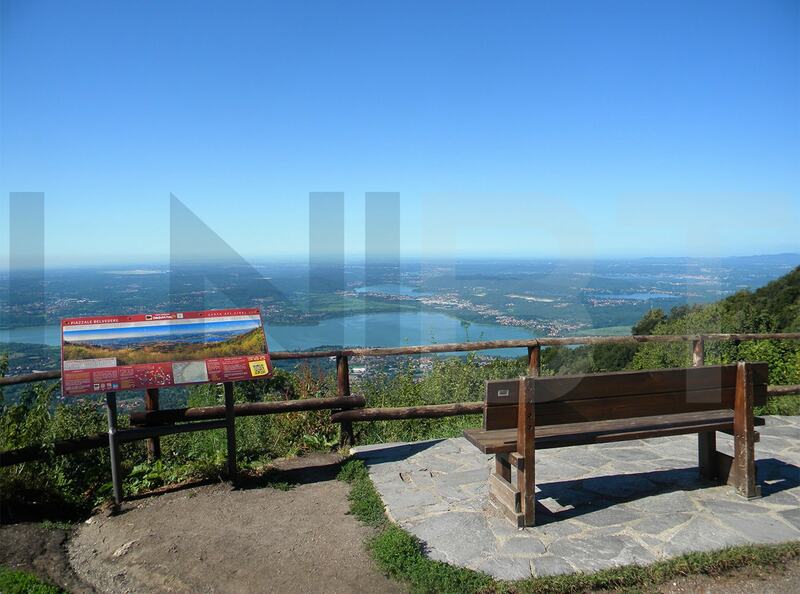 Nine lakes of different sizes surround Varese and Como. The southern end of the area is relatively flat (approx 300 metres .a.s.l. – 990 feet .a.s.l.) and more peopled, but the northern end is hilly and mountainous ( the peaks are approx 1.000 metres a.s.l. - 3,280 feet a.s.l. or more) as the lakes reach the foothills of the Alps in Switzerland. If you love an easier and slow cycling we also planned itineraries where you can avoid any big hills and medium sized hills too. A unique mix of charms to lovers of cycling and a perfect blend of climbing and descending, of challenge and reward. Some say the ancient village of Orta San Giulio, on the eastern shore of Lake Orta, is one of the best lake villages: largely traffic-free with medieval buildings, narrow cobbled streets, flanked by old stone walls with doorways topped with triangular architraves. 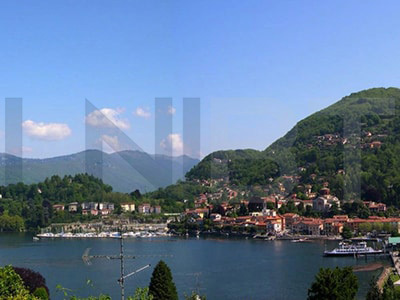 In the middle of the Lake Orta lies the San Giulio Island. You can take a boat from the village of Orta San Giulio to the picturesque Island of San Giulio, dominated by its Romanesque church and an ancient monastery. 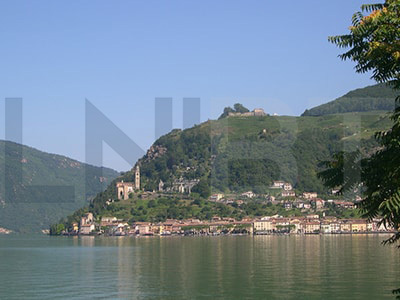 On the western shore of the lake lies the Sanctuary of the Madonna del Sasso. It rises in a panoramic position over the lake. A small part of Lake Maggiore is in Switzerland (towns of Locarno and Ascona) but most of it is in Italy. The main area on this lake is centred around the grand resorts of Stresa and Verbania (which is the union of two towns: Pallanza and Intra) and the famous three Borromean Islands (Bella, Madre and Superiore) that lie between them. Stresa is surrounded by elegant villas and beautiful gardens. 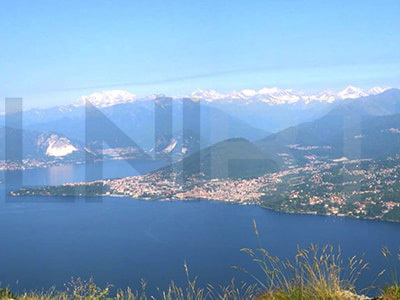 From Stresa, the main town, a cable car ascends to Mount Mottarone (1.491 metres - 4,892 feet ) – a playground for mountain biking, rock climbing and hiking – or just for drinking in the breathtaking views. 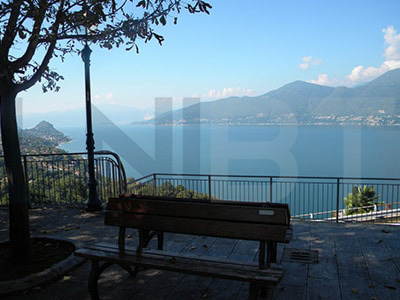 The three Islands in the middle of Borromean Gulf and the towns and on the lake can be visited by boat with frequent ferries. 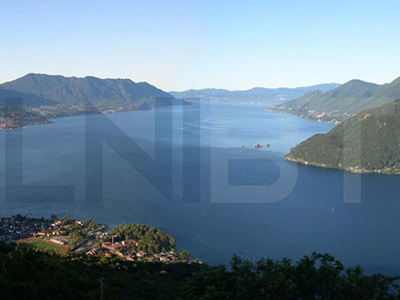 Learn more: Navigation on Lake Maggiore. 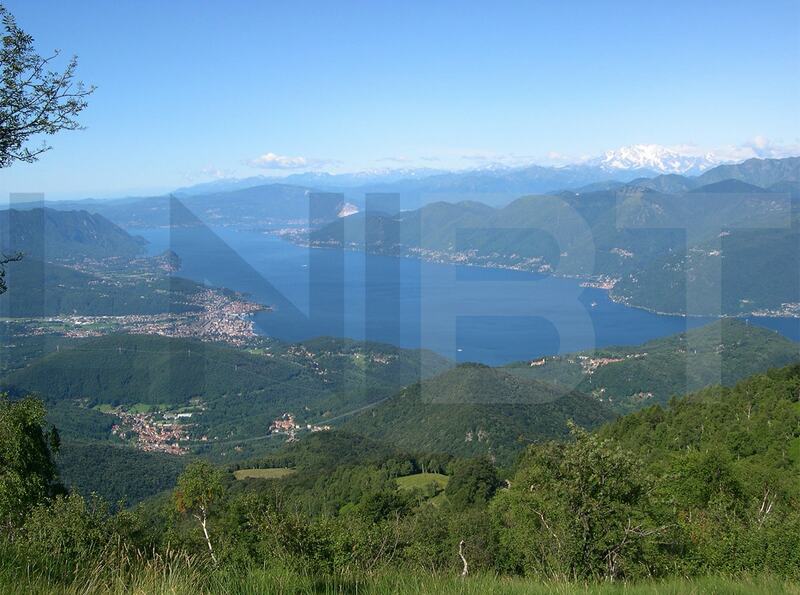 Lake Maggiore offers a real cycling holiday destination from April to October. Learn more: Lake Maggiore. Lake Varese lies at the foot of the Regional Park of Campo dei Fiori while the Alps, dominated by the majestic profile of Mount Rosa, provide a splendid backdrop. 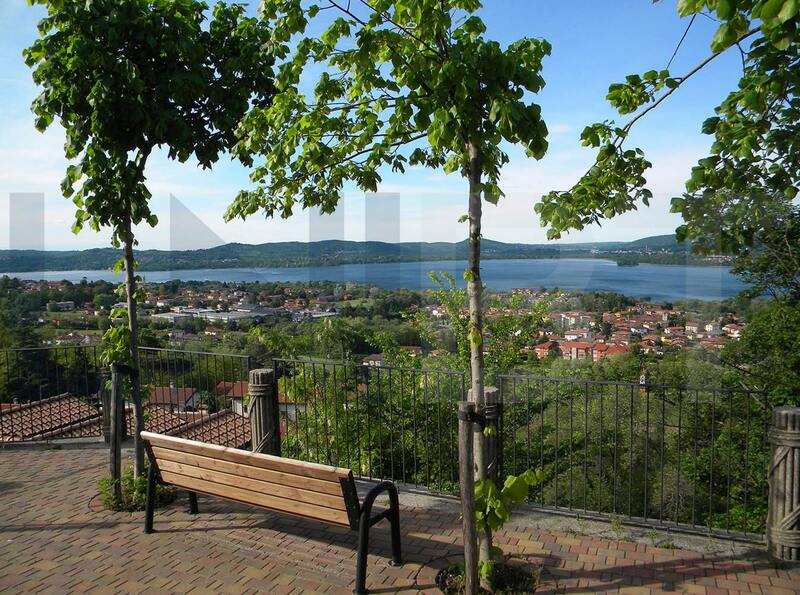 Lake Varese is 5 kilometres – 3 miles far from the city centre of Varese. 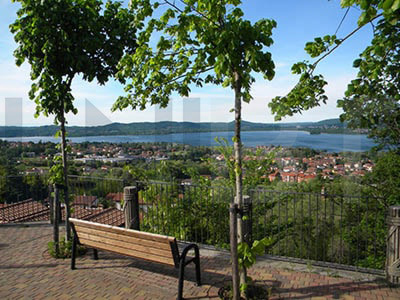 28 km- 17 mi is the length of the cycle path that surrounds Lake Varese. Occasional uphill sections, which are never demanding, make the route accessible even to less fit or experienced riders. It isn't suited to faster riders because it's winding and frequented by pedestrians too. You don’t need your own document (ID card or passport) for riding in Switzerland. The policemen don’t ask you your own document if you cross the border by bike. 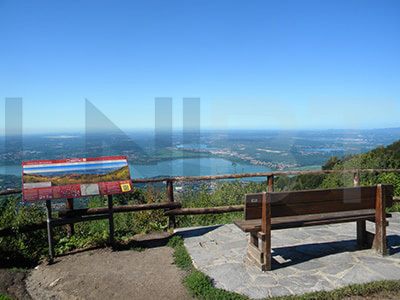 The lake has a number of different branches and is surrounded by mountains: Monte Generoso is the highest mountain by Lake Lugano (1.704 metres - 5,590 feet). 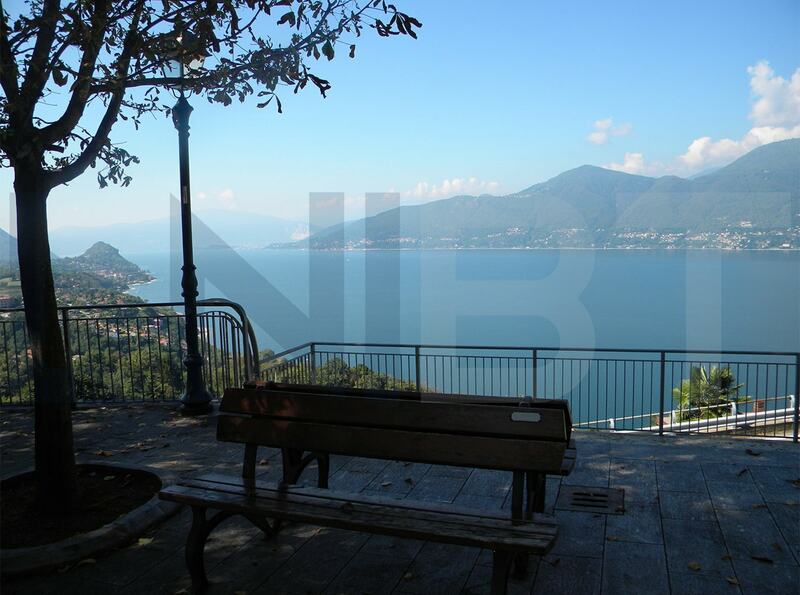 At the southern end of the lake lies Capolago station with regular departures up to the top of Mount Generoso where on a clear day it is possible to see Milan as well as Lake Maggiore and Lake Como. Rolling routes and mountains offering splendid viewpoints and a true round playground for cyclists. 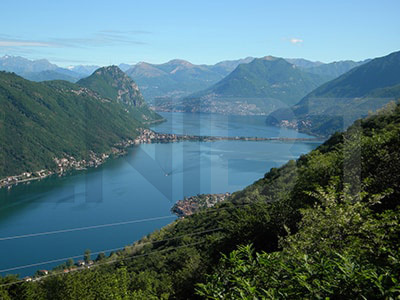 Learn more: Lake Lugano. This is perhaps the most famous lake of all and the best way to see it is either by boat or by bike from the top of one of the viewpoints. Its characteristic shape, reminiscent of an inverted Y, results from the melting of glaciers combined with the erosive action of Adda river. 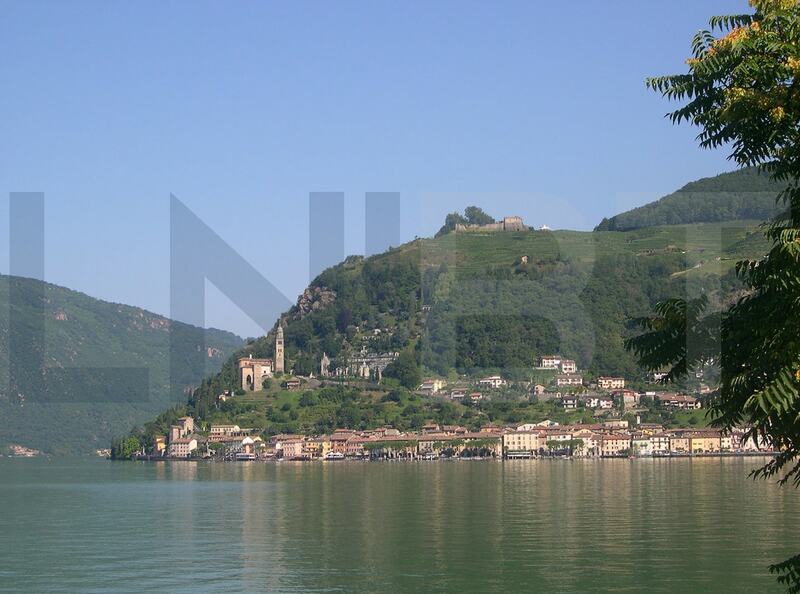 This led to the formation of the two southern branches, in the midst of which there is the village of Bellagio. The triangle of land to the south of Bellagio offers one of the most well-known cycling place of the Italian Lakes. Climb up on your bike to the Shrine of Madonna del Ghisallo the Patroness Saint of cyclists. Inside the tiny church you will find all sorts of cycling memorabilia including bikes from the classic races neatly pinned to the walls.